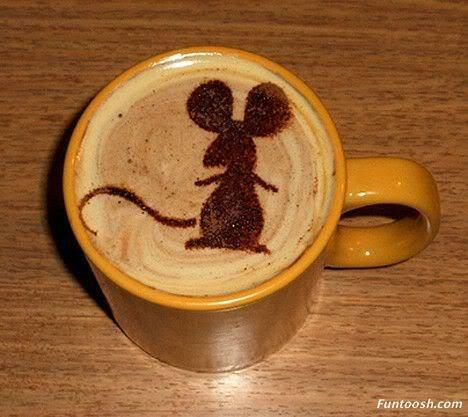 Creative Coffee. creative coffee. Wallpaper and background images in the Creativity club tagged: creative cofffee image hot drink fan art.